The building comprises 60,756 sq. ft. and other than the bottom floor, which is a blood donation centre, is used for offices. Tenants within the property include NHS, Waterman Group, Audit Scotland, Fraser Nash, Softcat and Rathbone Brothers. Stuart Agnew, Senior Director for GVA, said: “These two transactions are indicative of strengthening demand for good quality assets in Scotland and the confidence investors have in the market here. 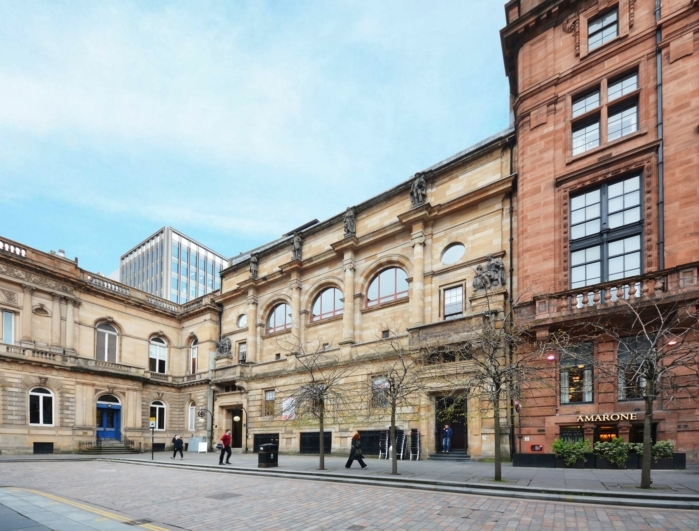 Earlier this year GVA advised on the purchase of Exchange Place 1 in Edinburgh for £47m, and since then we’ve seen a number of other major investment transactions conclude.